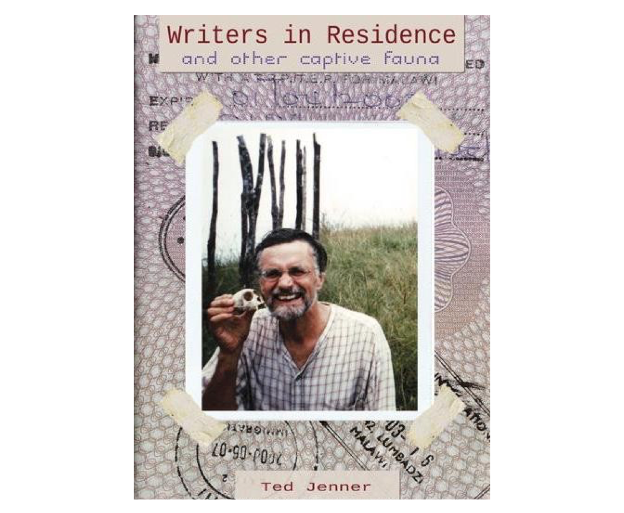 Ted Jenner, 'Writers in Residence and other captive fauna.' Auckland: Titus Books, 2009. In New Zealand the poetic generation of 1946 surveyed the boundary fences, then jumped over them. From the late 1960s this generation has set both the poetic and the critical parameters for general and specialist discussion. 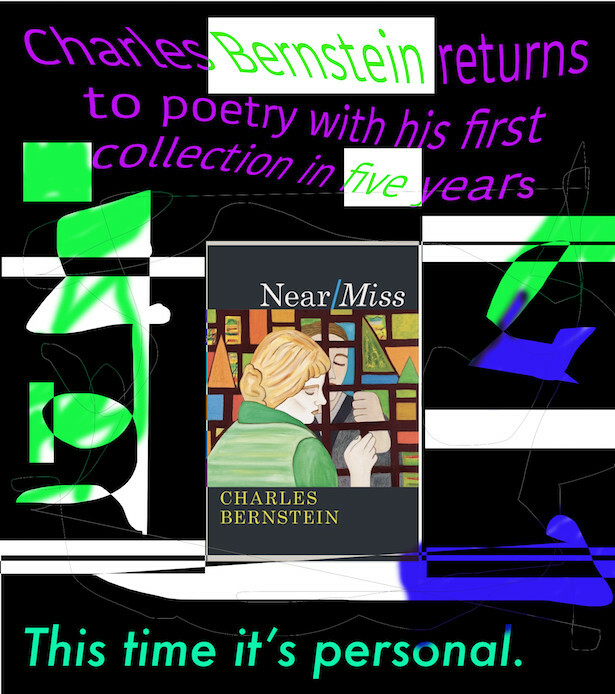 Career-long attention has been given to Ian Wedde, Bill Manhire, and Sam Hunt, who were all born in a year of notable publications such as The quest: words for a mime play (Charles Brasch), Jack Without Magic (Allen Curnow), The Rakehelly Man & Other Verses (A.R.D.